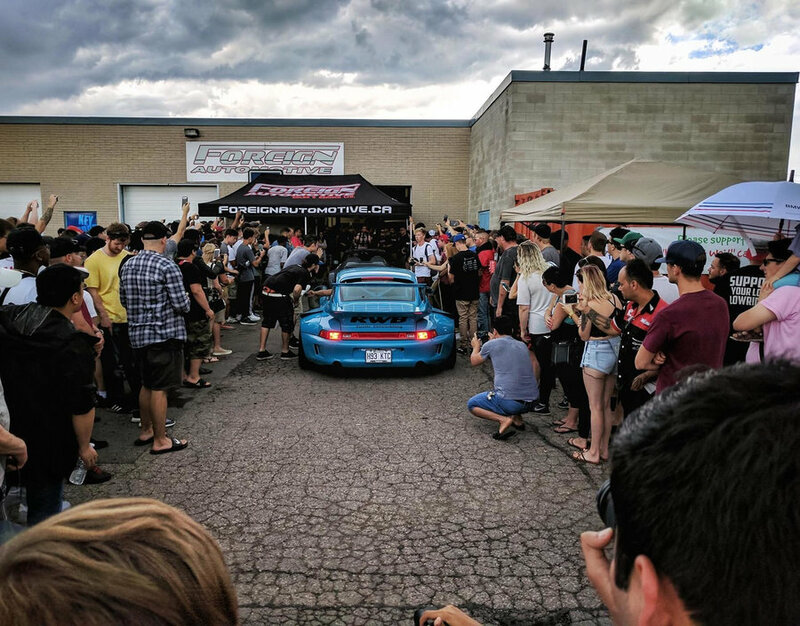 At Foreignautomotive.ca, we offer a range of services including Porsche IMS bearing and shaft replacement & repair services in Kitchener Waterloo at affordable packages. Book an appointment today! Call us at 519-894-9551! Save up to 50%! Get Top Quality Work! Book an Appointment!